From Tallahassee, FL, Gibson received the Big Bend of Florida Offensive Lineman of the Year Award and named to Florida’s 1st-team All-State Class 4A. Gibson decided to commit to the University of South Carolina to play his college ball. 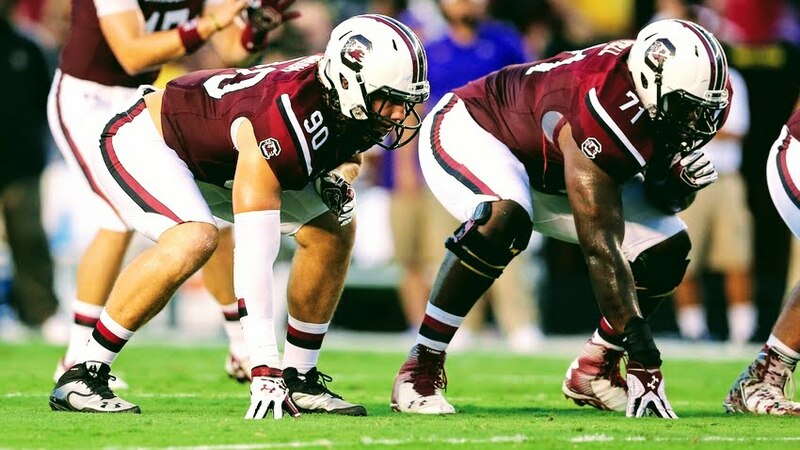 Gibson played in 40 games over 5 seasons for the Gamecocks, earning starts at both Right Tackle and Tight End. His massive frame (6’7″, 280 lbs) and versatility (OL, TE) has earned him NFL attention, most recently with the New York Jets camp. Gibson competed in The Spring League’s inaugural season as a Tight End, but now fully healthy, will attempt an NFL comeback as an Offensive Lineman in 2018. With his size and athleticism, scouts will be eager to see him return to his OL roots. You could definitely see your expertise in the article you write. The world hopes for even more passionate writers like you who aren't afraid to say how they believe. At all times follow your heart.